Learn how to train for your specific sport, lifestyle or job by making the workout count and more relevant to your areas of interest. Activ design a program that will increase movement, speed or explosive power dependent on your needs. Combining knowledge of how the body moves and understanding that we are built to move in every plane of motion, we can help you attain results you would never have expected. We also offer comprehensive sports therapy services for those on the road to recovery from injury, covering; fitness assessment, massage, exercise advice and training, along with any taping and strapping. All geared to ensure you can make the best recovery possible. We can work with you on a one-to-one basis providing treatment, proven exercises and aftercare until you’re fully recovered. We help you prepare the body for movement by using functional techniques and knowledge and keep you moving without aggravating the injured area. 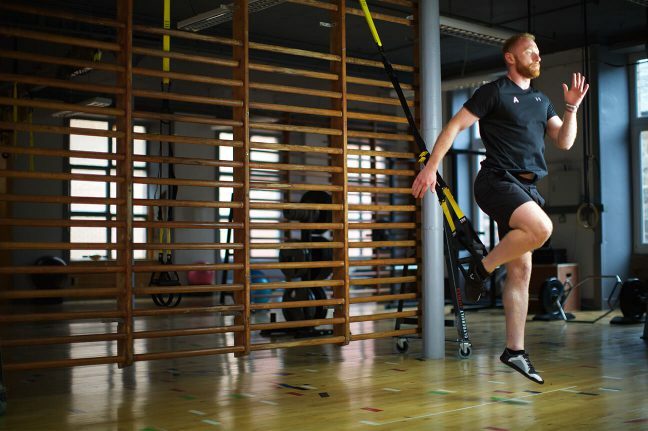 The effective combination of our expertise and practical treatment techniques will have you back fitter, faster and stronger.